American People Afraid of War – Why? New NBC Survey – Ron Paul, Liberty Rpt. AFGHAN Escalation – 4000 more troops? War, US Government Corporate Propaganda, the CIA and the “Russian Putin Threat”. Interview by KPFA Labor Video – Steve Zeltzer. 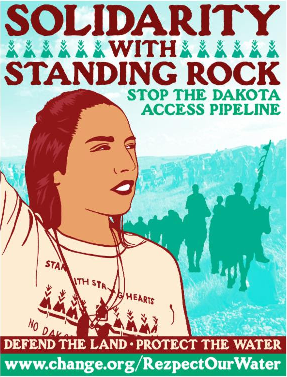 In addition, listen to Jeremy Brecher and Michael Leon Guerrero on Equal Time Radio discussing “Dakota Access Pipeline & the Future of American Labor“ and Jenni Monet writing about “The Meaning of Armored Vehicles Rolling Toward Standing Rock“. 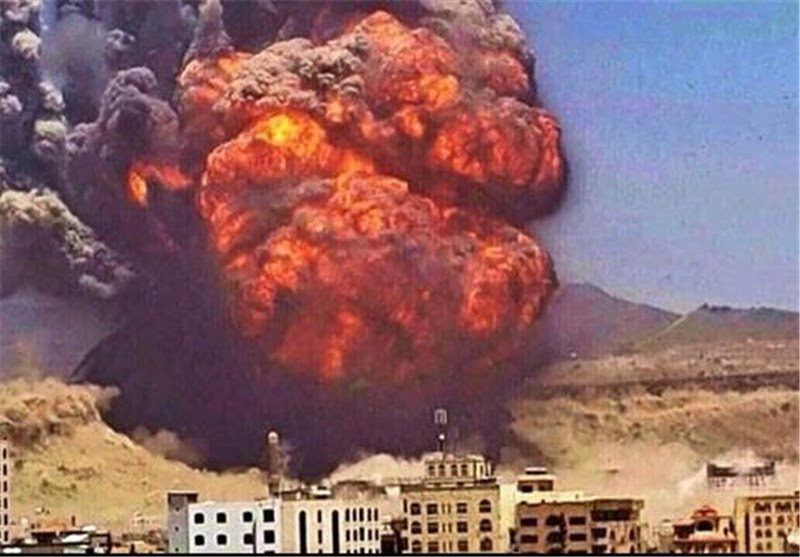 Urge both of your senators to join Senator Chris Murphy (D-CT) and Rand Paul (R-KY) in voting for Senate Joint Resolution 39 to block the sale of more arms to Saudi Arabia. – Join the thunderclap:to help gain momentum online. ILWU LONGSHORE: Why They Strike the IRAQ WAR?